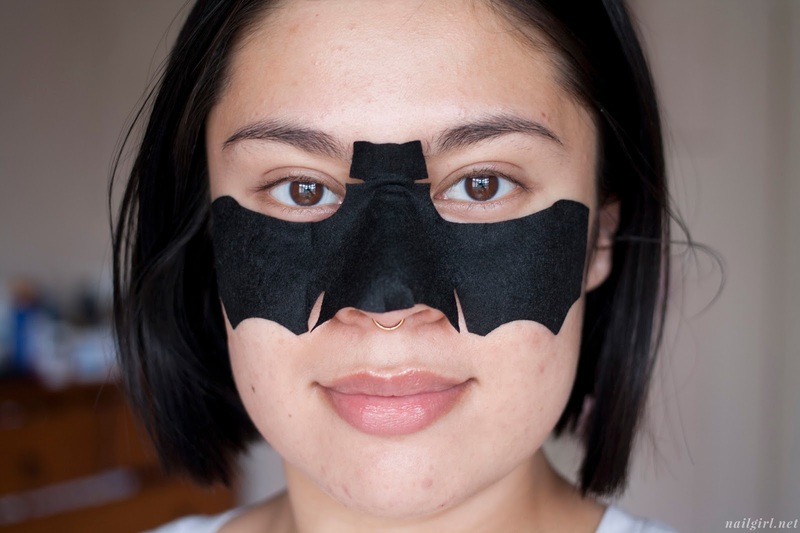 I’ve got another product kindly sent from Jolse for review today - the Wish Formula Bat Eye Mask. The key ingredients are centella and honey, along with some ferments too. It claims to brighten and hydrate the undereye area for a more even skintone. I don’t have much darkness in my undereye area (at least I thought I didn’t) but I was definitely pleasantly surprised by this product! 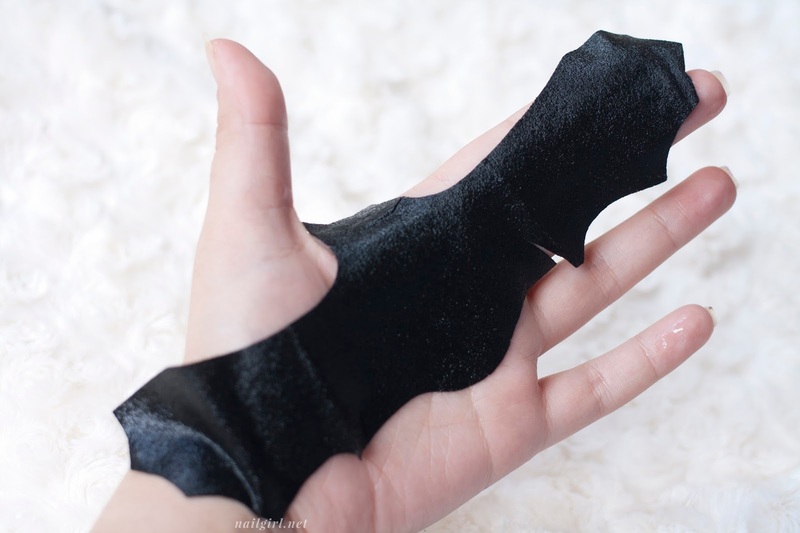 Each mask comes individually wrapped with 8ml of essence. The mask was definitely well-soaked in it, and there was heaps of excess in the packet which I tapped all over my face. One of the first things I noticed was a faint vinegar smell from the mask when I opened it. It wasn’t overwhelmingly unpleasant, but it was definitely there. Luckily it wasn’t a lingering scent! 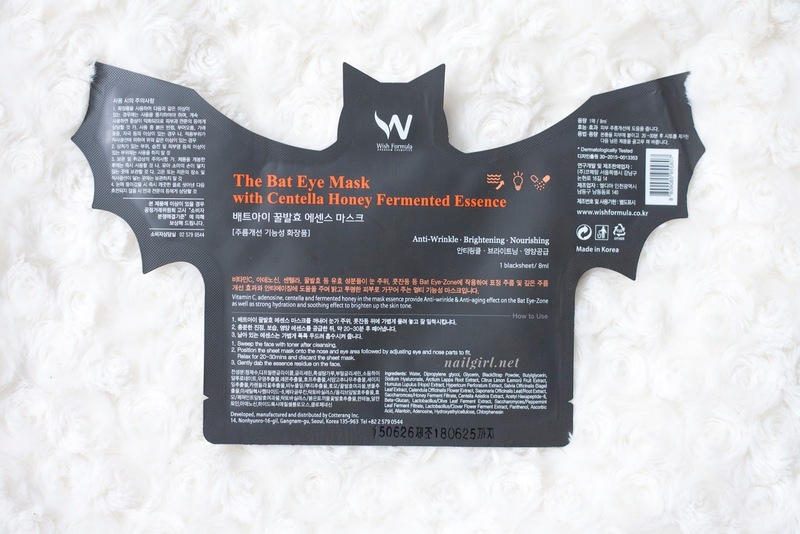 I was curious to see how this mask would work for me because I do not at all think I have dark circles/any kind of darkness on my undereye area. I found that the flap that goes between the brows tended to droop away from my face, but otherwise it stuck to the rest of my face quite well. 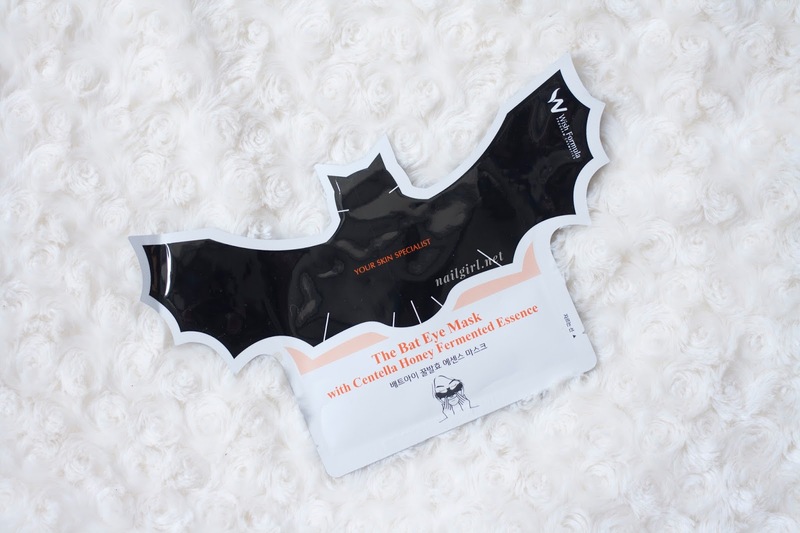 A lot of online retailers seem to hype up the vitamin c in this mask, but it’s quite far down the bottom of the list, meaning it probably isn’t present in an amount to have a significant effect. This is the list straight off the back of the packaging - I found a lot of discrepancies in the lists online, but I’ll follow this one as it’s literally on the back of the packaging. I’m definitely super tempted to buy more, however it’s definitely better value to buy a pack of 10 for around US $20, as the masks are individually priced at US $3-4, depending on where you look. This gets a 4.5/5 from me - the .5 knocked off is a combination of the vinegar smell and the relatively high price for something that really only masks a small portion of the face. I have not seen Wish Formula in NZ.